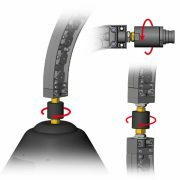 The L-Bracket Mounting Kit is ideal for mounting Wire Wizard® Guide Modules on top of the weld cell wall and other areas. 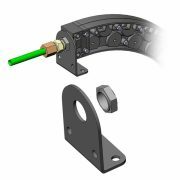 This bracket is recommended when using a 90°, 135° or 180° Guide Module assembly going over the weld cell wall. The L-Bracket Mounting Kit is ideal for mounting Wire Wizard® Guide Modules on top of the weld cell wall and other areas. 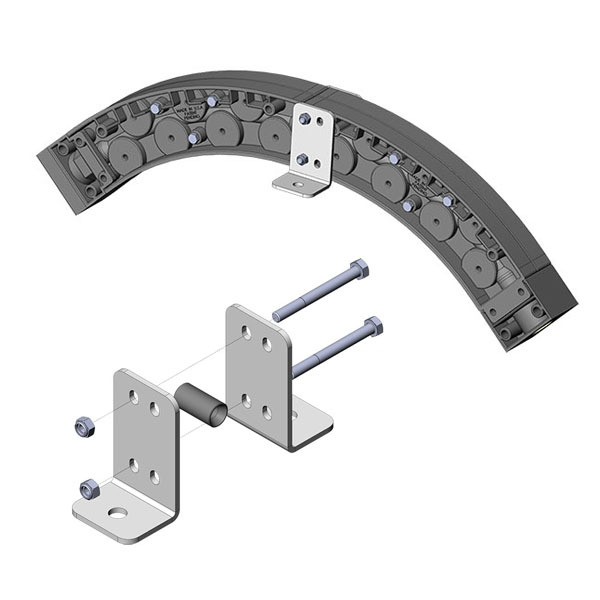 This bracket is recommended when using a 90°, 135° or 180° Guide Module assembly mounted on top of the weld cell wall.